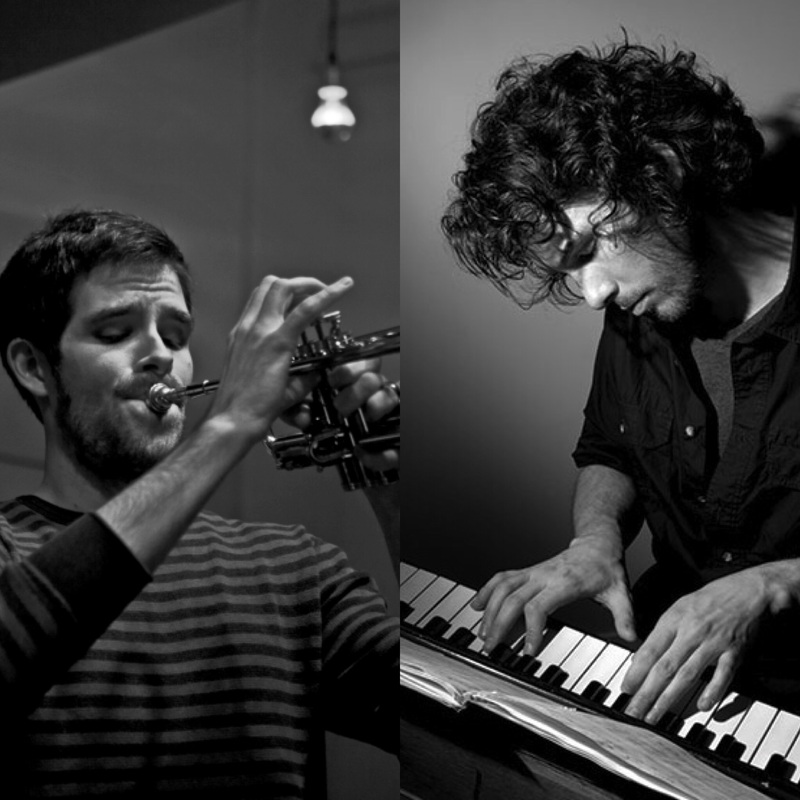 April 5: Bobby Avey + Matt Holman’s Tenth Muse – Sound It Out! Rising-star pianist Bobby Avey returns to Sound It Out to do double-duty for this double-bill, playing a solo set to open up and then joining trumpeter Matt Holman’s Tenth Muse, also featuring Sam Sadigursky on woodwinds and Chris Dingman on vibes. The Irish Times has called Avey “a pianist on a steep upward curve,” praising his “stark originality.” DownBeat has talked up Holman’s “lush, gorgeous” chamber jazz, and he will be celebrating the release of a new album with his Tenth Muse band.